Any organisation that has 250 or more employees must publish and report specific figures about their gender pay gap – the difference between the average earnings of men and women. Payroll data is at the heart of this reporting requirement and Epsilon can help with the ‘snapshot’ calculations you will require. Our in-house tax specialists are ready to deal with any queries you may have on technical matters, not just the immediate compliance requirements of the payroll. We have specialists in corporate tax, VAT, PAYE, National Insurance and Benefit in Kind reporting. 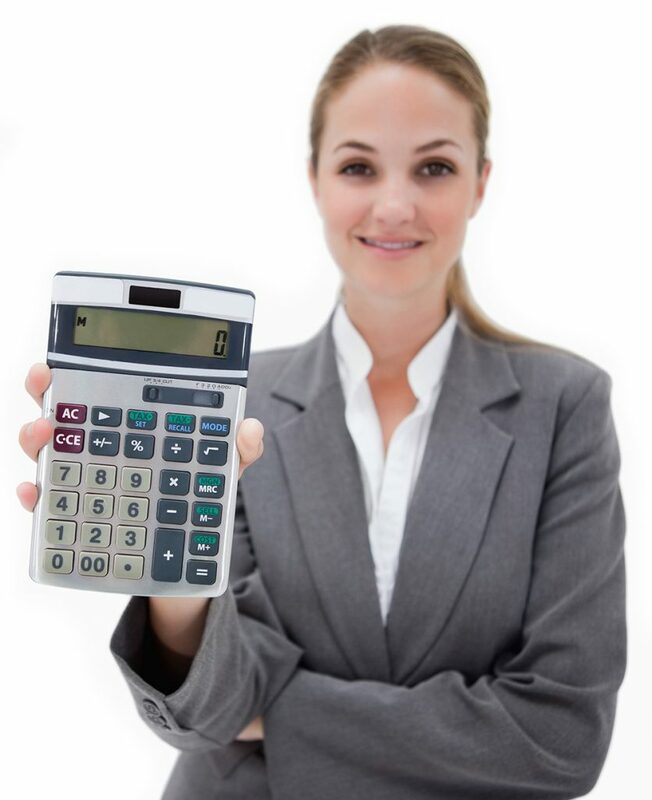 Our tax services are available for UK and international businesses and for individual workers.